Please sign up to our new membership program to receive the benefits, such as free subscription to our Research and Events Digest that features the most recent adult development research, news on upcoming webinars, and more. 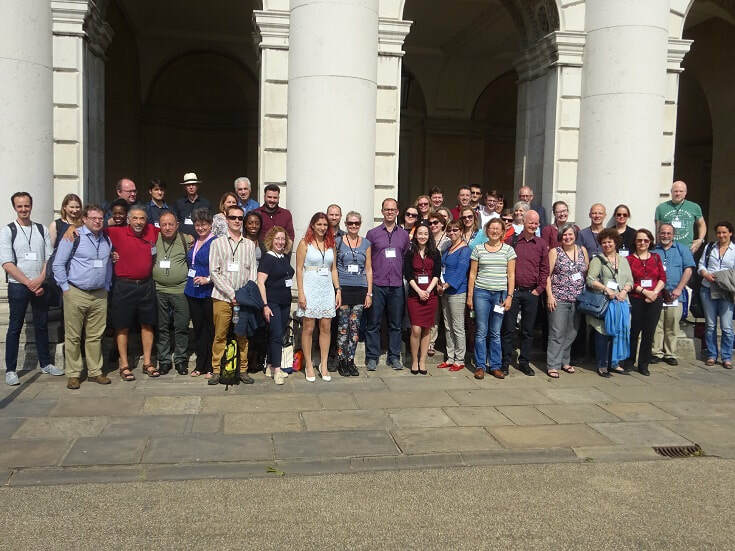 The membership of the European Society for Research in Adult Development (ESRAD) includes people from all disciplines who are interested in positive adult development. Positive adult development refers to development starting in late adolescence and continuing through to the end of life. The focus is on expanded capabilities and changes that improve the quality of life. Research and discussion within the field of Positive Adult Development include the topics like Wisdom, Cognitive and Moral Development, Therapy, Adult Education, Political Development, Societal and Spiritual Development. Both empirical and theoretical research are encouraged.